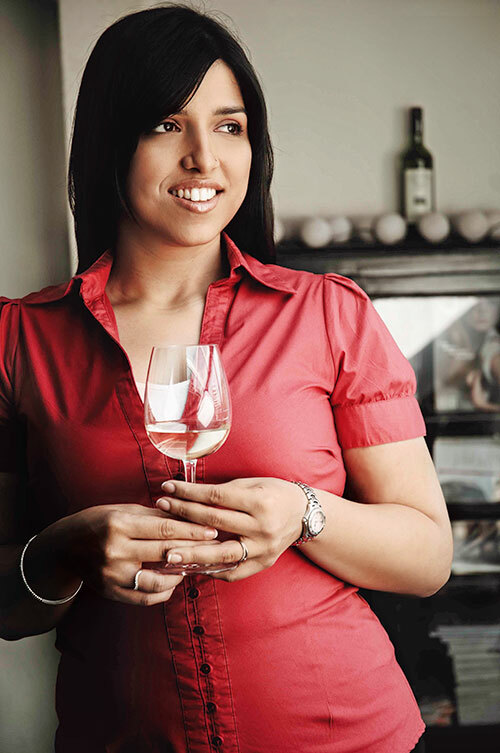 Karishma Grover still remembers tasting her first glass of red wine with her grandfather when she was six or seven. The formally trained vintner has come a long way since, immersing herself into the Grover winemaking tradition. At the University of California, she worked in the field. “The course had a mix of winery owners’ children, people who had been in the industry and wanted to formalise their training and others who wanted a career change. This gave me access to different ideologies and sound practical advice,” says Karishma who now wants to visit the Spanish region of Rioja to learn more. “It’s an old-world winemaking region with a different philosophy that fascinates me.” The lady’s biggest gripe is the staidness with which restaurants at home pair food and wine. “Grover Shiraz Rosé pairs exceptionally well with Indian cuisine. It has just the right amount of structure to match up to the masalas and spices in Indian food,” she notes. Ever the avid learner, she is now off to Bordeaux to study with renowned wine maker Michel Rolland whom her father refers to as the Tiger Woods of winemaking. Here’s toasting the oenophile.